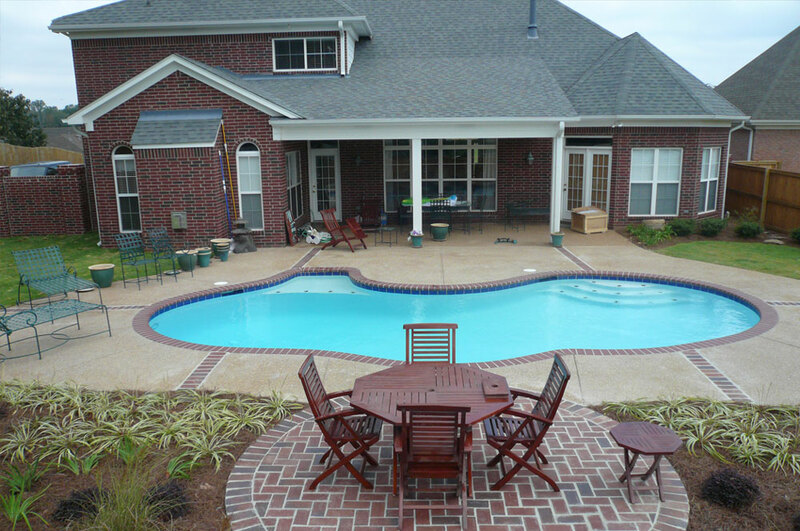 Pool Refinishing - Tile and Coping - Decking - Indoor Pools - Spas! 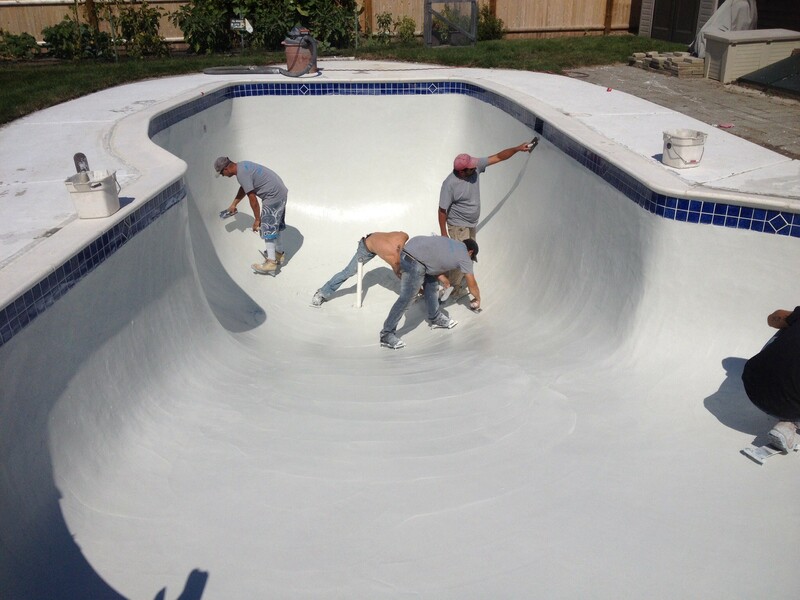 Let Affordable Pools Renovate your pool! The time is right for pool owners in Boston, Cape Cod, All Massachusetts, New Hampshire and New England to save on quality pool upgrade or construction. Affordable Pools offers pool decking replacement and new deck installation, pool tile and coping repair and installation, pool plastering, re-plastering, pebble pool finishing and new pool construction both residential and commercial. Affordable Pools are specialists at a variety of services, including basic plaster resurfacing and quartz or pebble resurfacing. We also offer deck and patio design services to help you completely redesign your backyard into a swimmer’s paradise. 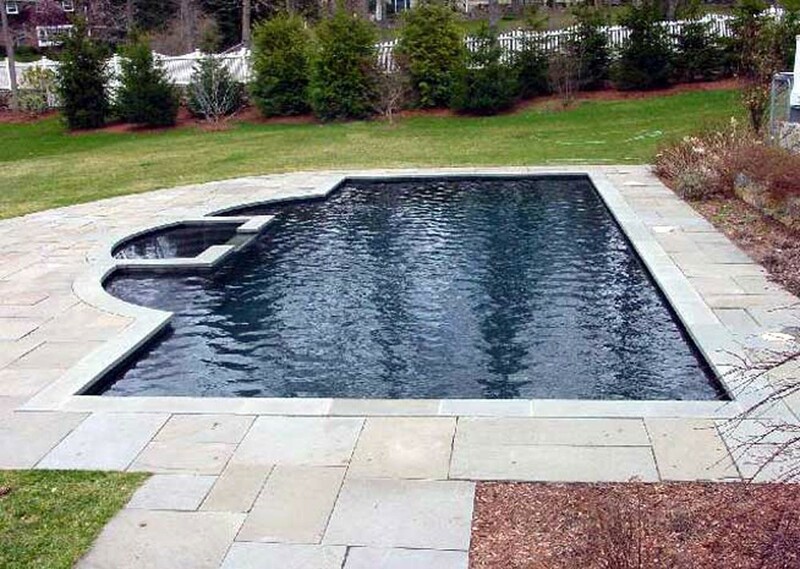 Whether your residential pool needs a refresh, or you’re a commercial pool owner in need of a complete redesign, Affordable Pools is your only source for pool repair and remodeling in New Hampshire, Massachusetts, Vermont and all across New England. From Hollis to Boston and Cape Cod, and everywhere in between, Affordable Pools is ready to help you make your pool look brand new. Including in New Hampshire and Massachusetts, Boston and Cape Cod and the communities of Amherst NH, Bedford NH, Bow NH, Hampton Falls NH, Hampton NH, Hollis NH, Londonderry NH, Nashua NH, New Castle NH, Newfields NH, Peterborough NH, Rye NH, Stratham NH, and Windham NH, Acton MA, Andover MA, Bedford MA, Bolton MA, Boxford MA, Carlisle MA, Chestnut Hill MA, Cohasset MA, Concord MA, Dover MA, Dunstable MA, Duxbury MA, Essex MA, Groton MA, Harvard MA, Hingham MA, Hopkinton MA, Lexington MA, Natick MA, Needham MA, Newbury MA, North Andover MA, Reading MA, Southborough MA, Stow MA, Sudbury MA, Topsfield MA, Upton MA, Wayland MA, Wellesley MA, Wenham MA, Westborough MA, Westford MA, and Westwood MA.